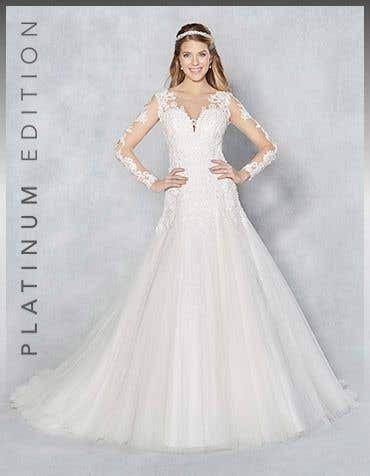 Our range of lace wedding dresses feature a variety of lace types to suit all styles - a delicate chantilly lace, 3D corded lace, heavier guipure lace, boho knitted lace, patterned embroidered lace and vintage feel metallic lace. 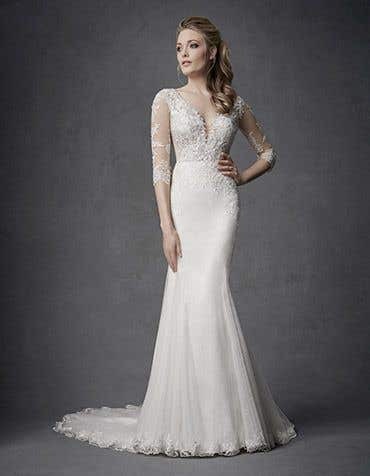 Chic and contemporary or cute and vintage, our range of lace wedding dresses offer brides-to-be a variety of silhouettes. 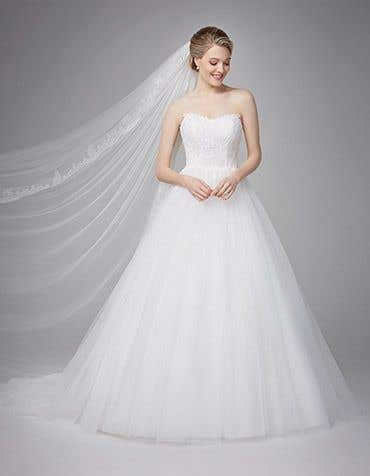 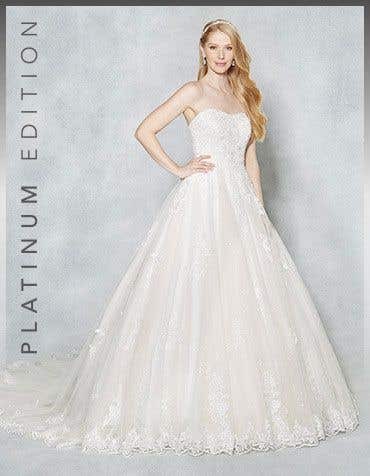 From subtle, understated prettiness to the wow factor with glitter and sparkle, we have the lace wedding dress for you. 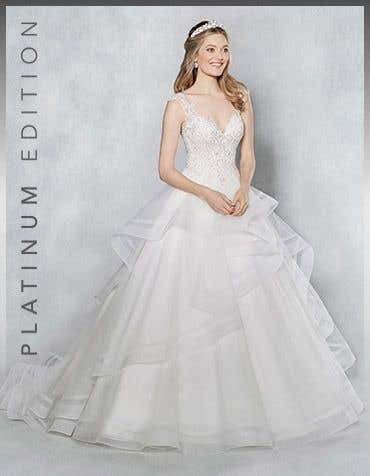 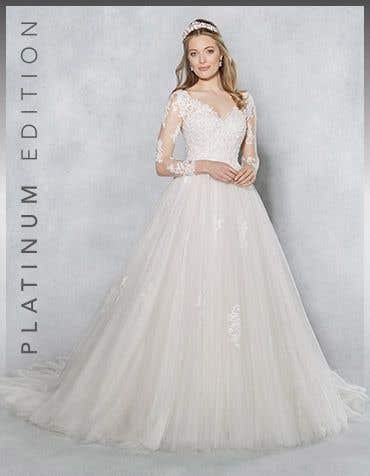 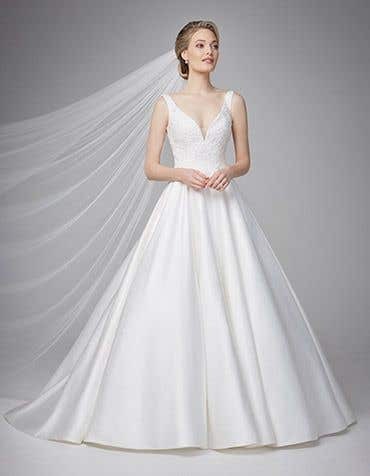 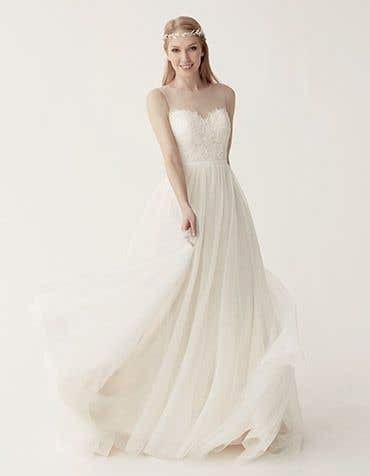 With dresses from £99 you'll fall in love with our prices and high quality gowns - not your typical cheap lace wedding dresses, visit one of our stores nationwide and experience the magic.